Apples and Oranges is a new play adapted by Alfred Uhry (Driving Miss Daisy) from Marie Brenner's Apples & Oranges, My Brother and me, Lost and Found. Ever had a conversation with your now grown brother or sister about an event that occurred in childhood, and the two of you have completely different recollections of the event? So much so that it doesn't even sound like the same event? 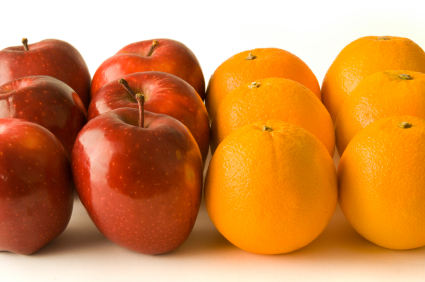 That very common sibling recollective dichotomy is the subject Apples and Oranges, a new play adapted by Atlanta native Alfred Uhry (Driving Miss Daisy) from Marie Brenner's partly auto-biographical novel, Apples & Oranges, My Brother and Me, Lost and Found. Patricia Richardson plays Marie and Tony Carlin plays her brother Carl, whose recent diagnosis of cancer brings the two together and allows them to re-discover their differences and their inexorable bond. The play is on at the Alliance Theatre at 7:30p. Get there at 7:00 to comfortably take your seats. Tickets are $40. Get them here. 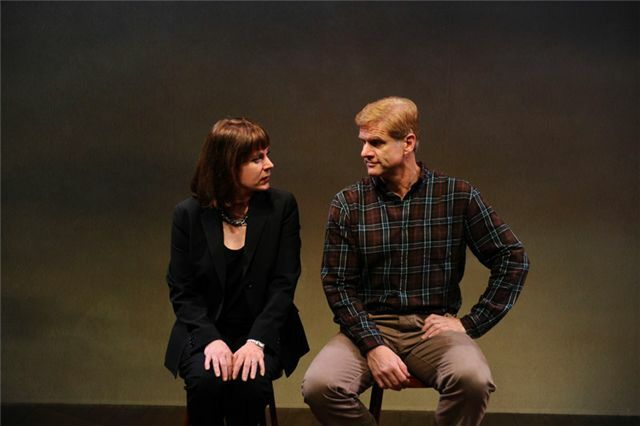 Patricia Richardson (Home Improvement) and Tony Carlin (The Best Man) play brother and sister in Apples and Oranges. First: Time for another scrambled egg recipe in our scramble series. 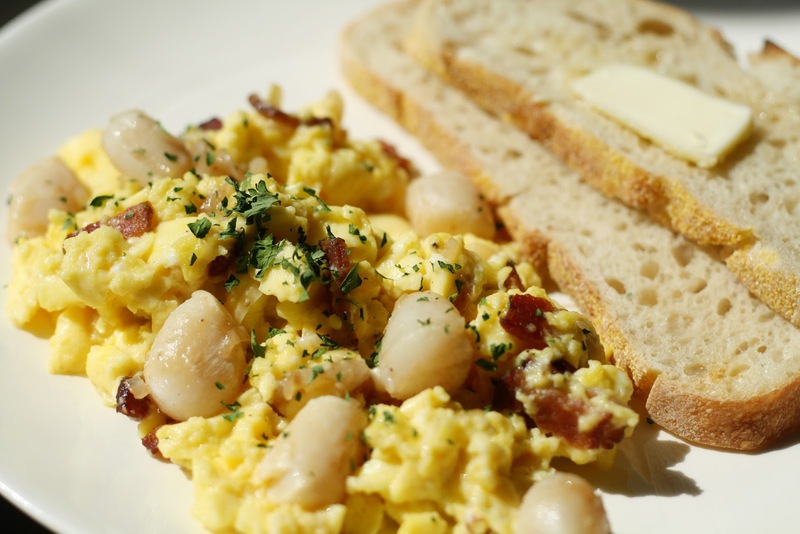 This time, let's take advantage of the trailing summer by making scallop scrambled eggs with bacon. Here's a great recipe from Simmer Down, a great blog with great slow cooked food all around. $10 for ingredients. Scallops with bacon in slow cooked scrambled eggs for breakfast. Yum! Second: Let's catch up on our reading. 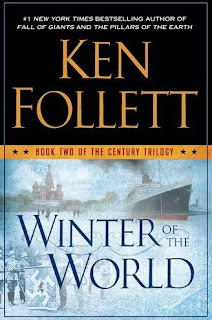 Ken Follet's latest, Winter of the World, is currently on the New York Time best seller list. The second in the Century Trilogy, Winter focuses on how five interlinked families fare as they move through World War II. It's a history lesson that you don't even know you're getting. Check out this review from the Chicago Sun Times. You can get it for $19.99 on ITunes. 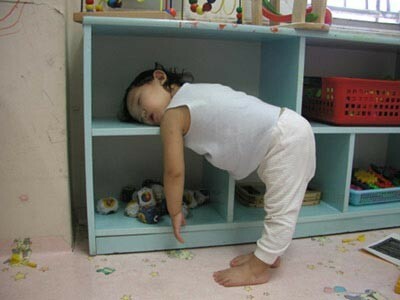 Fourth: Nap time. Sometimes, it's just time for a nap. 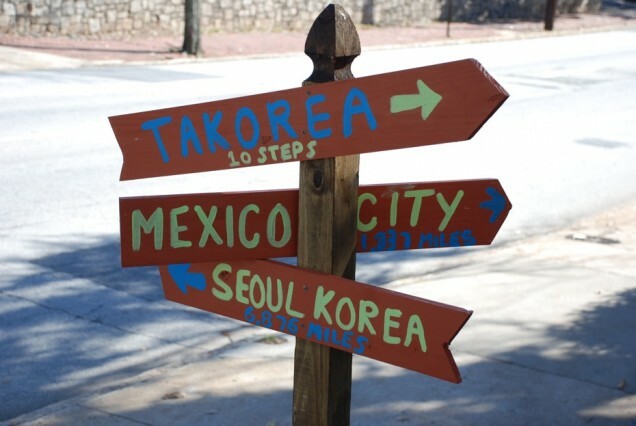 "A high energy restaurant and bar bringing together the great flavors of Korean and Mexican street food. An affordable and fun way to explore new foods with an ever changing menu presented by Chef Tomas Lee. Big deck, fun dining room, funky private dining space." Finally: Apples and Oranges. Get to the Alliance Theatre at 7 to get your seat comfortably. Apples and Oranges; $80 plus $5 for street parking.